This textbook is aimed at students of textile and clothing technology, textile and fashion design, and professionals in industry. It covers the specific techniques used to convert weft knitted fabric into garments. 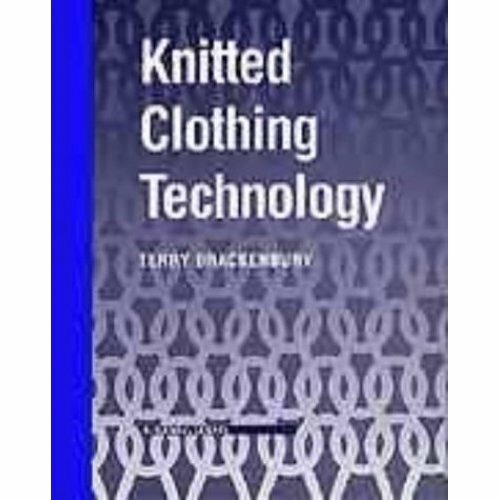 The book examines the particular techniques of shaping and construction, and the specialist assembly machinery which is characteristic of knitted fabric handling and distinguishes it from the handling of woven fabric. 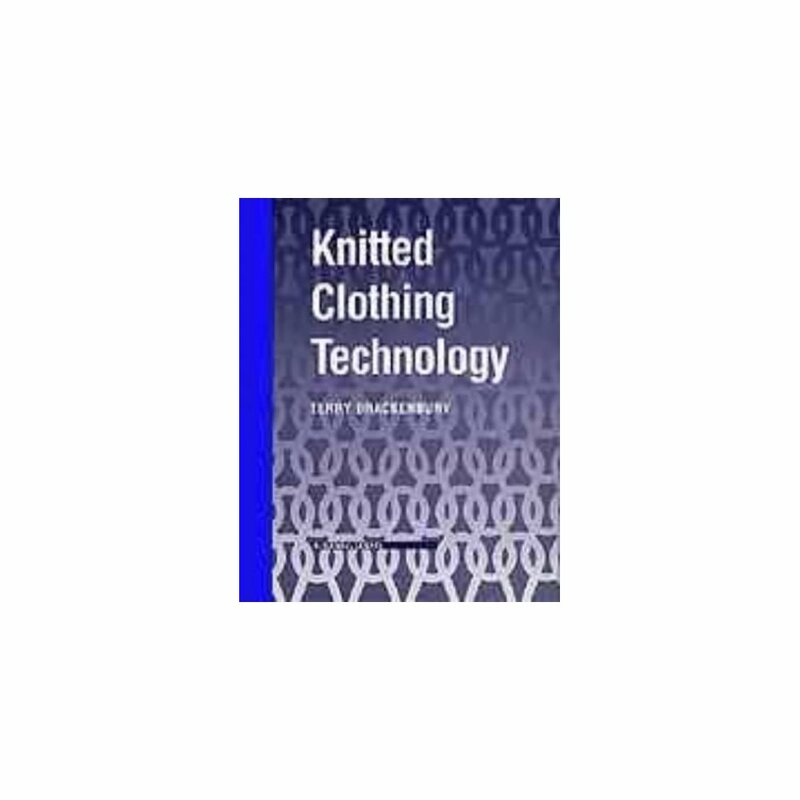 It also suggests future trends in the production of knitted garments.